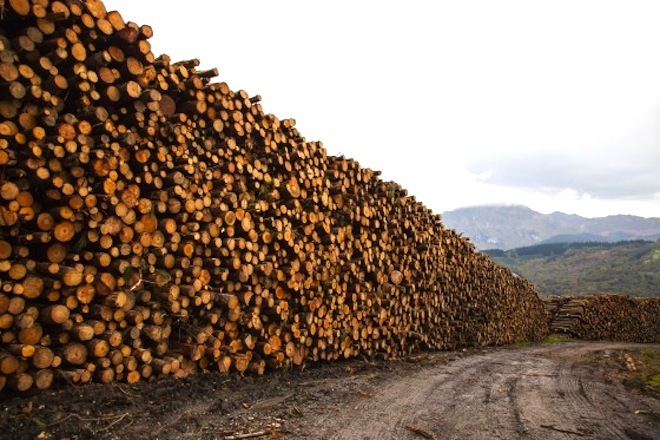 World deforestation: we’re losing a forest the size of NYC every 2 days! This is an issue of global concern. Climate change, urbanization, and resource depletion (more mouths to feed, burn wood in stoves for, graze more cattle for) is still happening at a fast an alarming clip, influencing our planet’s ability to store CO2 emissions, and protect diversity. We hate scare tactics, but put it into scale and see how much we are losing compared to reference points you can understand.